Our bodies are amazing biological entities managed by an intricate complex of organs, tissues, cells, genes and proteins. When disease strikes, this balance is disrupted, but finding the right way to be well again is rarely simple. Data2Discovery Inc. is pioneering a transformative new big data approach to understanding and treating disease by connecting together data in ways never tried before - including molecular data about drugs, genes and proteins; phenotypic data; patient electronic medical records and clinical trials data - to find new keys to effective disease treatment. Our unique team brings together experts in drug discovery, medical research, artificial intelligence (AI), machine learning and data science. We partner with companies ready to innovate. We use artificial intelligence and machine learning along with massive amounts of linked heterogeneous data, both public and proprietary, to understand the system-wide impacts of drugs and new chemical entities on the bodies of patients of different phenotypes. This is impossible to achieve efficiently with legacy relational database technologies. Data2Discovery helps companies transform to a new data paradigm using an advanced stack of scalable graph technologies, unparalleled access to public data sources, proprietary and patent-pending AI, machine learning and graph mining capabilities and extensive experience in linking and mapping pharmaceutical data. 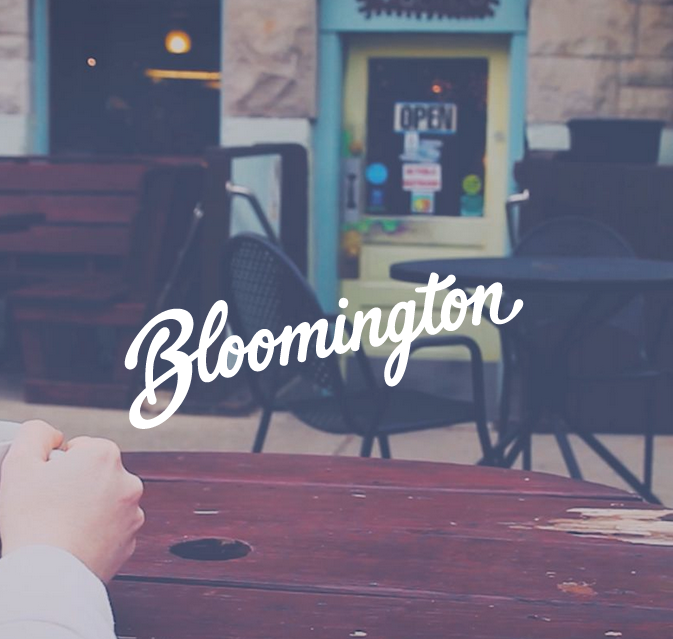 Data2Discovery has offices near San Francisco and in the historic downtown of Bloomington, Indiana by Indiana University. Contact us at info@d2discovery.com to find out more. We would be happy to arrange an initial meeting at one of our offices or by video conference.